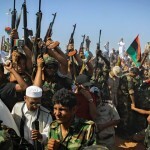 The killing of the Libyan rebel military commander, Gen. Abdul Fattah Younis, suspected of working for Moammar Gadhafi despite abandoning the Libyan leader in February, is an ominous and embarrassing development that raises further questions about the ill-prepared NATO intervention. The haste with which the West has embraced the Transitional National Council (TNC), which now has access to frozen Gadhafi regime assets and is setting up embassies in London and Paris, is staggering considering that the rebels were an unknown quantity only months ago. 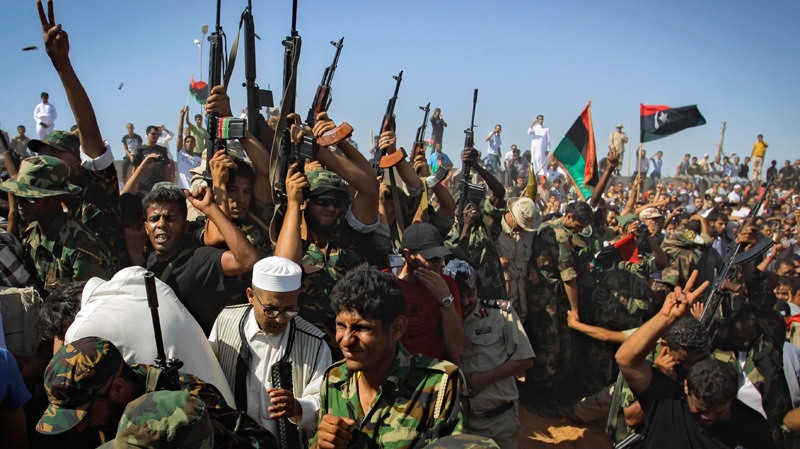 The TNC was recognized by Washington last week as the legitimate government of Libya.